Hot dogs in a cemetery?! Today is the 8 year anniversary of his death but his legacy lives on. 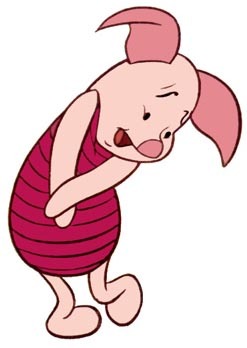 The American voice and character actor had a distinctive, high-pitched voice which lead him to lead the character of Piglet in Disney's Winnie-the-Pooh productions. Born in Platteville, Wisconsin, a son of Donald Fiedler and Margaret Phelan a little known fact is that he enlisted in the United States Navy and served until the end of World War II after which he began his acting career in NYC. 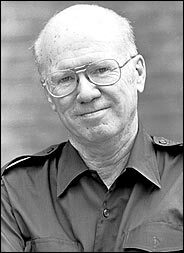 His career lasted more than 55 years - stage, film, television and radio. Films: True Grit, The Cannonball Run, Harper Valley PTA. TV: Alfred Hitchcock Presents, Perry Mason, Gunsmoke, My Favorite Martian, Bewitched, Get Smart, The Rockford Files, Star Trek, The Golden Girls, Cheers, Kolchak: The Night Stalker, The Bob Newhart Show, Twilight Zone. 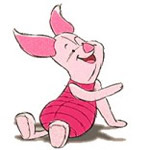 Voice work: Disney's The Rescuers, The Fox and the Hound, Robin Hood, The Emperor's New Groove, The Many Adventures of Winnie the Pooh, The Tigger Movie, Piglet's Big Movie, Pooh's Heffalump Movie, Rascal. Fiedler died aged 80 on June 25, 2005 in Englewood, New Jersey, one day after the death of his fellow Winnie the Pooh co-star (Tigger), Paul Winchell.